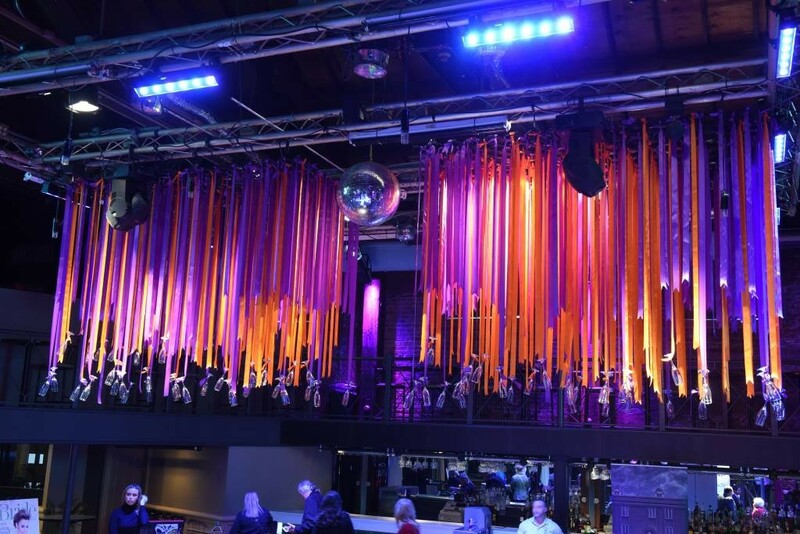 Find out what's trending and ending this year in interior design. Just when you thought gallery and accent walls were the hottest trend to date, a few other trends slipped into style this year! Whether you’re moving into a new apartment or wanting to start a room from scratch, there are plenty of popular interior design ideas to help you get out of your home decor rut. Break out of your comfort zone by trying a new trend or two that will fill your space with fresh and innovative design, making your home the place to be! 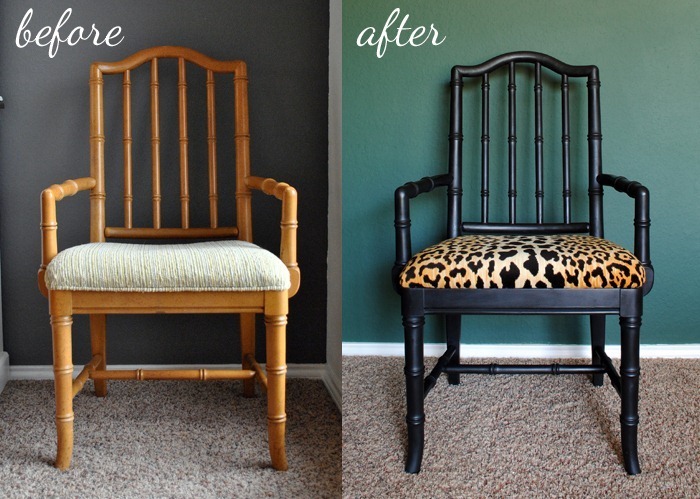 Take a look at these ten trends you have to try this year in your interior design! All that glitters is still gold in home decor, with warm metallics adding a bit of glam to any room. 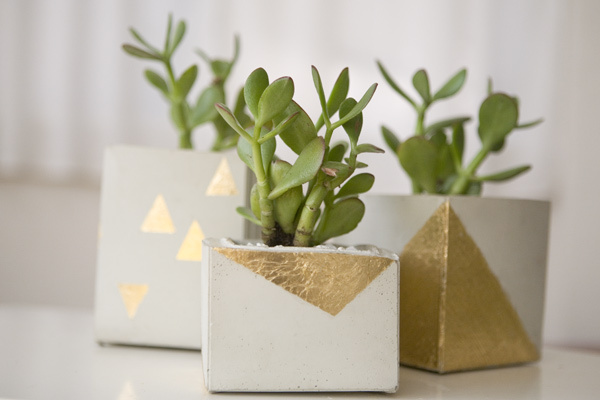 Incorporating metallics in your home decor is easy: add copper knobs to your bedroom dresser, hang a copper pendant lamp, or spray paint a succulent planter gold. 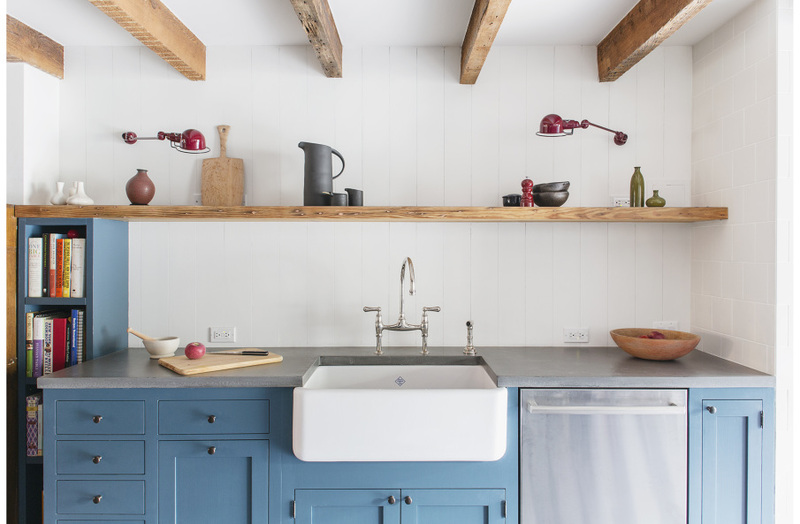 From yellow to blue, a pop of color can turn your kitchen into a cheerful and inviting cooking or entertaining space. Don’t stay neutral with your kitchen walls, mix it up this season with a splash of color on your cabinets! As a decorative tray or kitchen counter, marble is taking over and you don’t want to miss it! 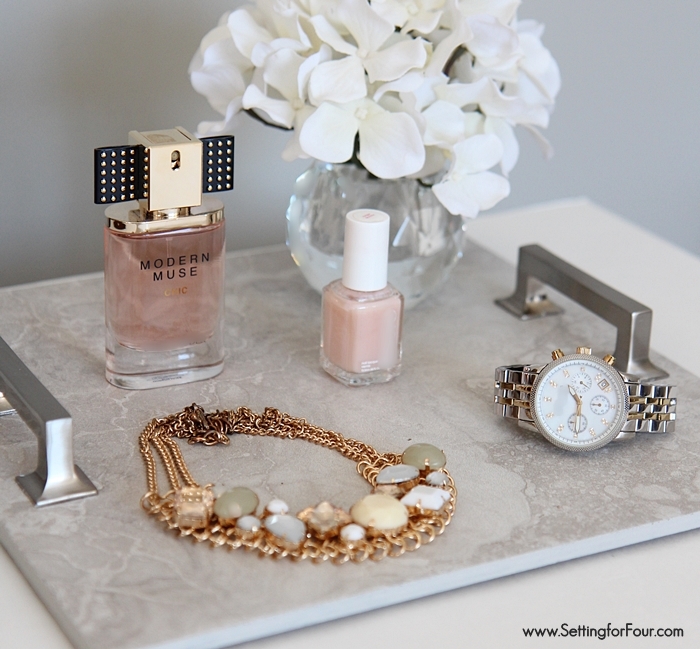 Find out how to make your own jewelry tray out of marble tile, here. 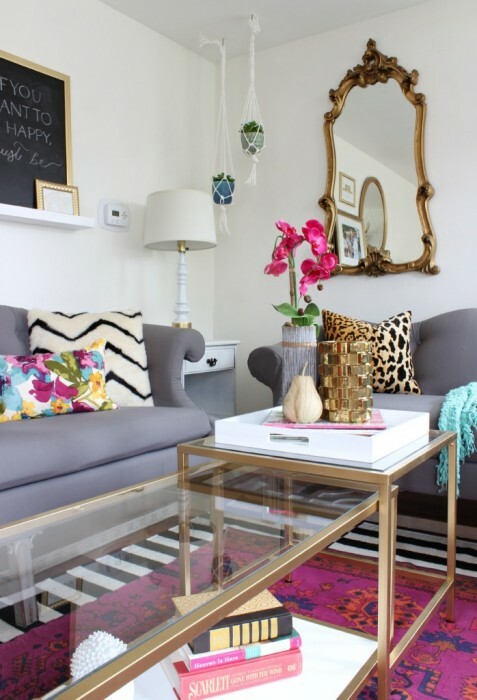 Dress up your space with funky, sparkly, or uniquely shaped mirrors to both open up a space and add a chic touch of character. Remember that vintage looking glassware that your grandma used to have? Those cut crystal glasses are making a comeback! 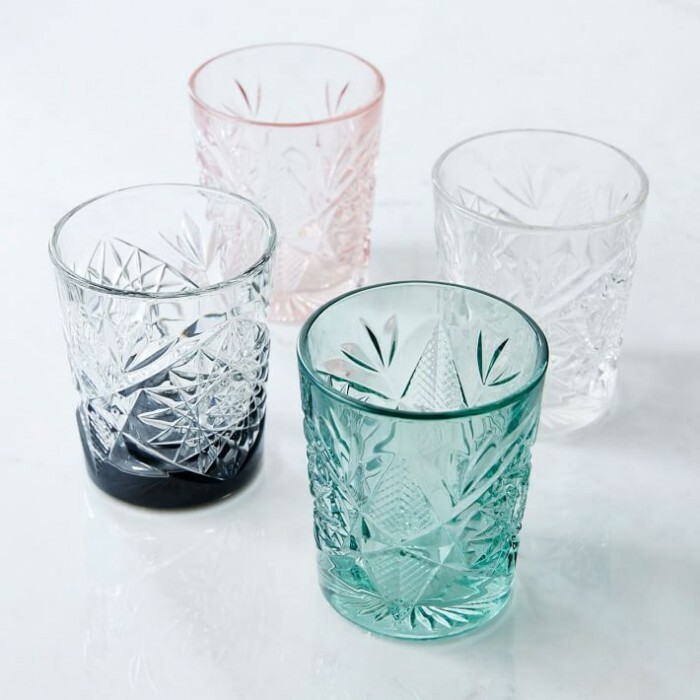 Get your own set of decorative glassware to add some glam to your home, like these West Elm glasses. 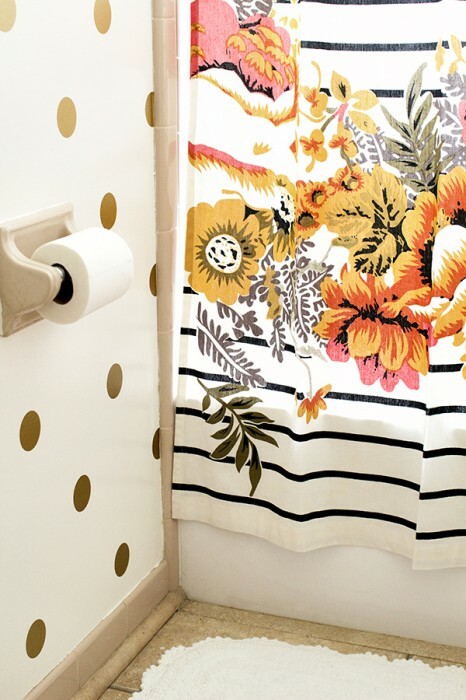 Don’t just stick to one pattern in your interior design, layer pattern on pattern to mix and match your favorite florals and prints for a stylish setting that makes a statement. Rather than painting an entire accent wall, paint your baseboards, moulding, or window frames an accent color for a less permanent way to create depth and interest in a room. 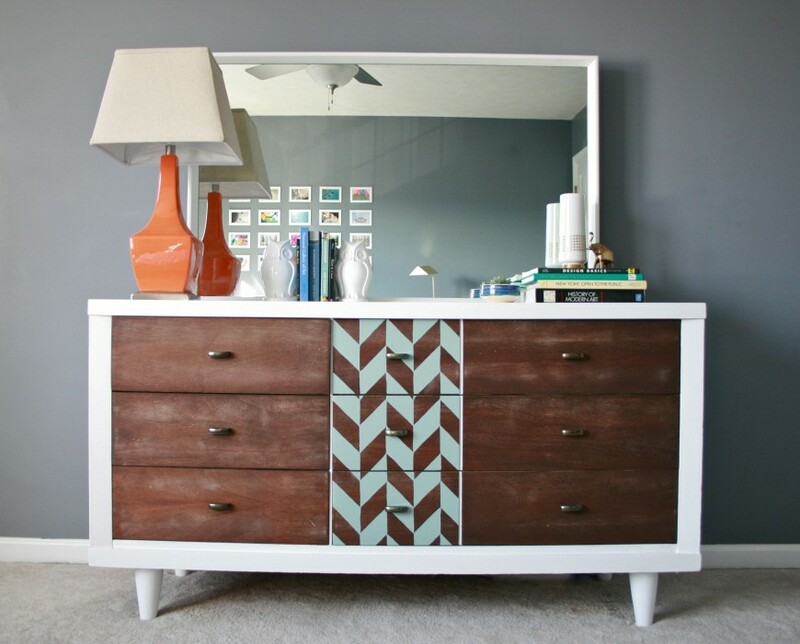 Chevron is out, and herringbone is in. 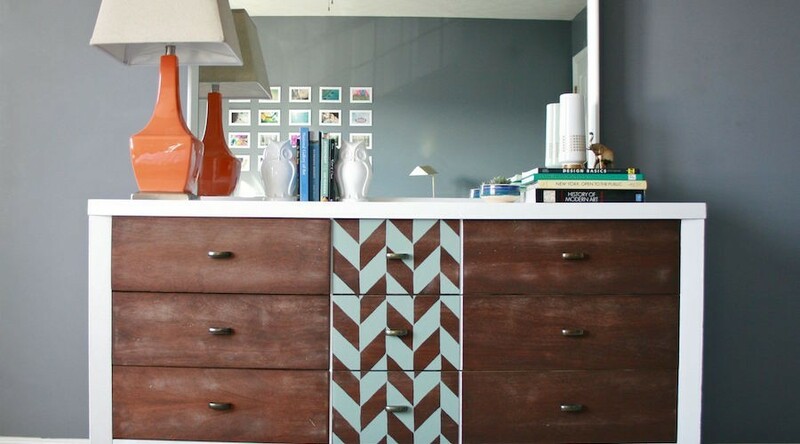 Try this trendy pattern on your walls, floor, furniture, or art for a fun new look! 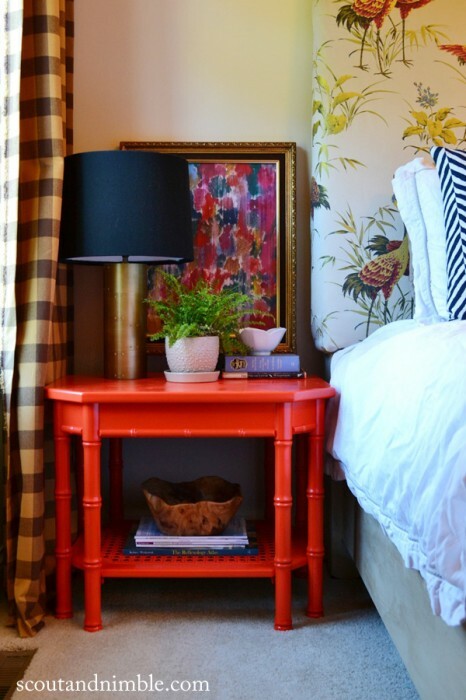 As lively as bright colors can be, softer shades of color are becoming more popular. Pale pink, cool blue, and gentle yellow can add vibrance to a room without being too bold. 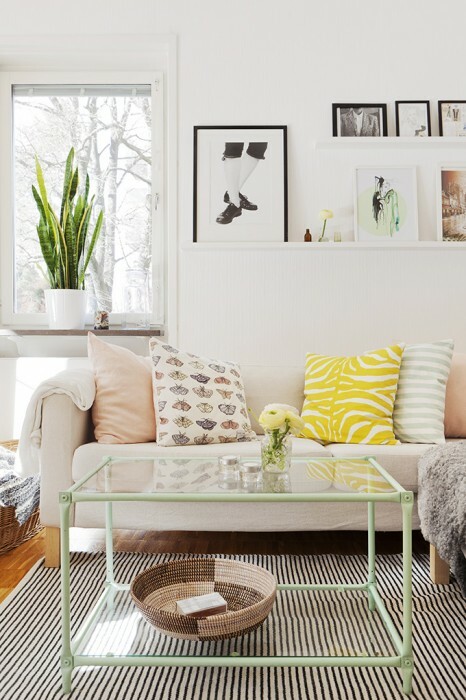 Try mixing sophisticated pastels into your pillows, chairs, side tables, and any other decor item. Lacquer is a multi-layered varnish technique that creates a nice finish on objects such as tables, chairs, trays, and mirrors. You’re sure to stay on trend with this home decor movement that has been reborn endlessly over decades! Which decor trend will you try this year? Tell us your favorite by commenting below!